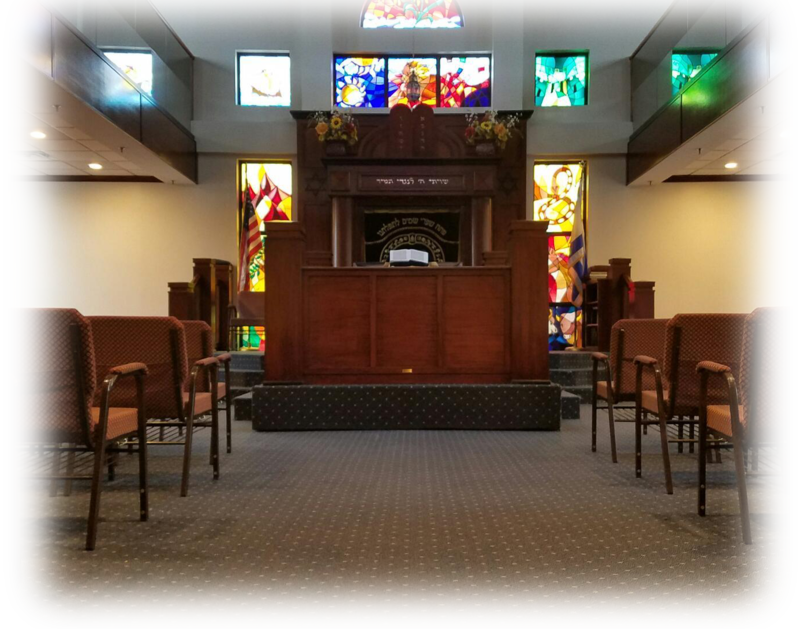 The Young Israel of North Woodmere is a vibrant, multi-generational, Modern Orthodox Synagogue serving the spiritual, educational and social needs of the North Woodmere community. The YINW provides multiple minyanim, Torah learning opportunities and fun programming for our children. Under the leadership of Rabbi Yehuda Septimius, the YINW actively engages in chesed projects, Israel Advocacy and more. We welcome individuals and families of all ages, backgrounds, levels of education and observance. Please join us for a Shabbos or one of our many learning or social activities and we are confident that you will find a warm and welcoming home.